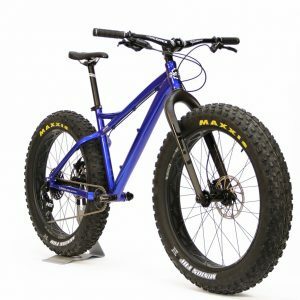 This is not fake news: Fat bikes have evolved from 1-season freaks that were built for riders who couldn’t make it through snowy winters without a pedal. 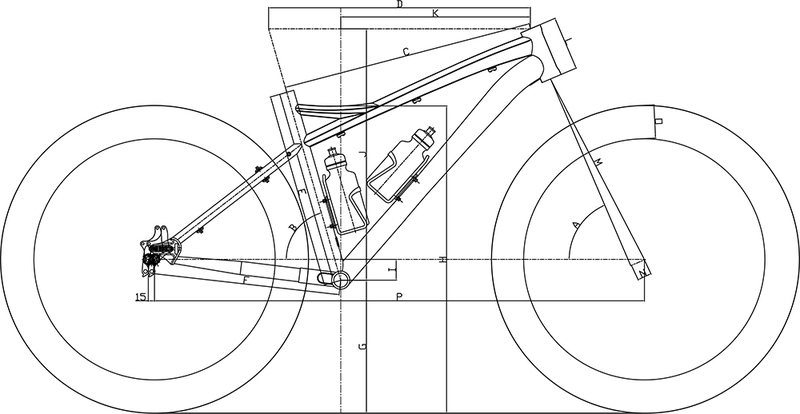 So we’ve changed with the times and updated our flagship Mayor to be a legit all-season bike. 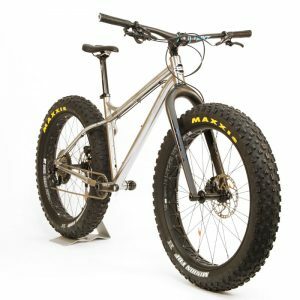 The best value in the fat bike category is now an excellent candidate for year-round trail campaigns.